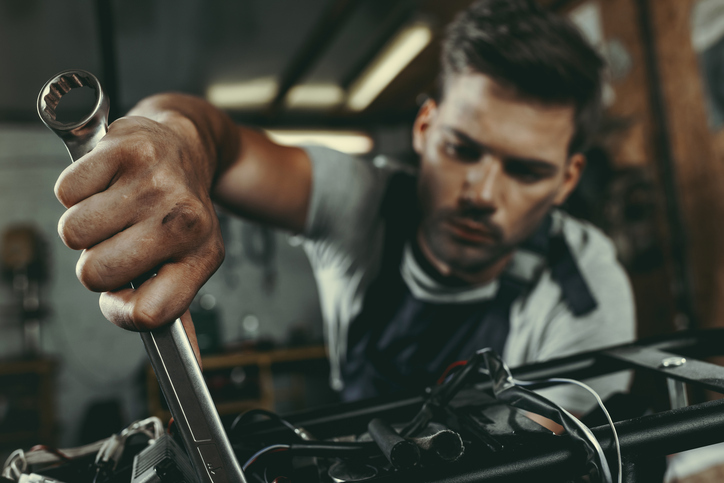 Residents of Charleston South Carolina that are having issues with the air conditioning system in their car, truck, or SUV rely on the certified auto repair mechanics at Freedom Transmissions Plus. 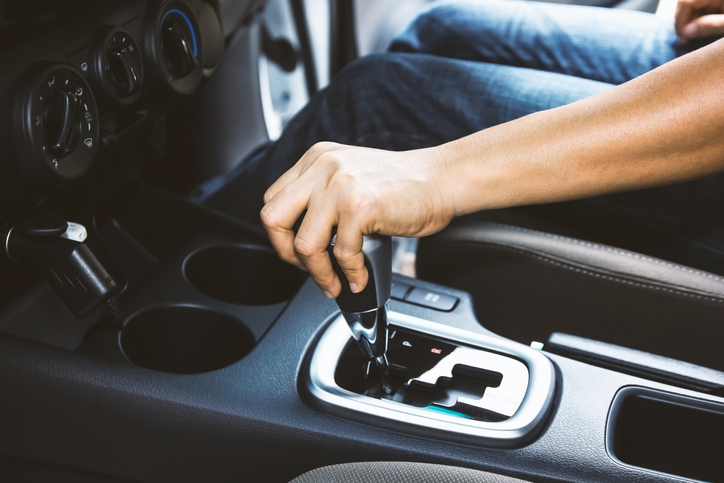 The summer heat in South Carolina is brutal and you don’t want to be driving around without a working air conditioner in your vehicle. 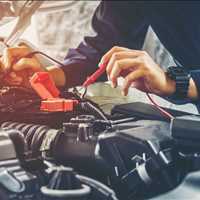 Give us a call today at 843-225-2820 or come see us at 3363 North American Street North Charleston South Carolina 29418 to get your car AC repairs in Charleston. 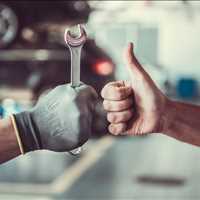 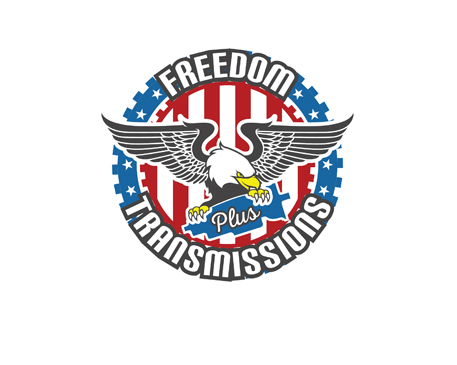 At Freedom Transmissions Plus, we pride ourselves on providing the quality workmanship and exceptional customer service that you deserve to each and every one of our customers. 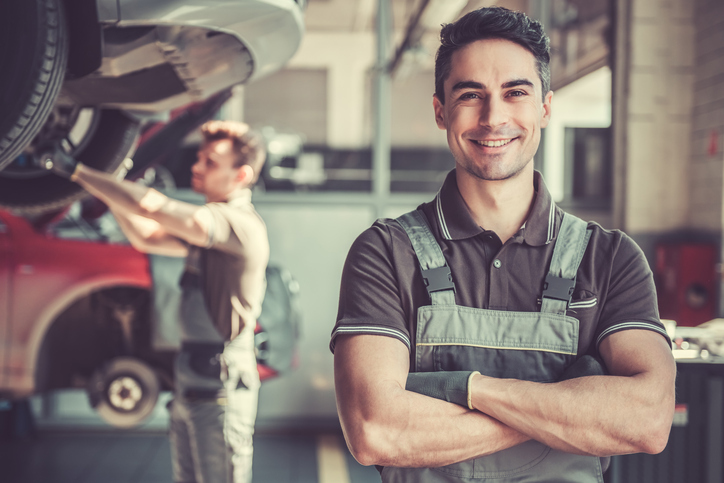 We service all makes and models of both foreign and domestic vehicles, so if your car, truck, or SUV has a non functioning air conditioning system, come see us. 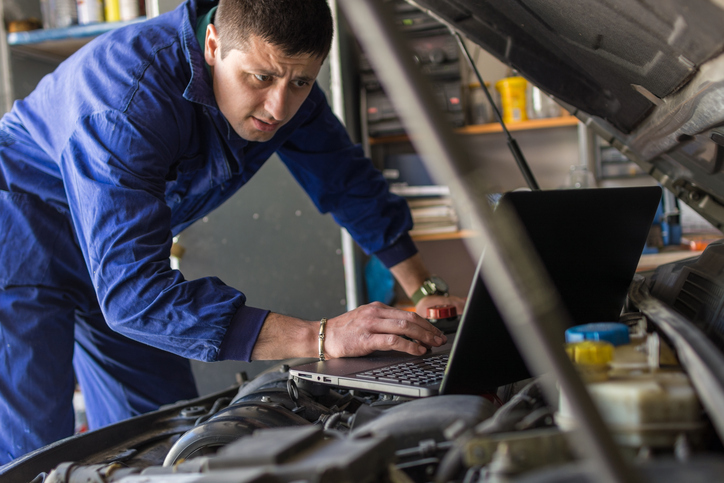 Your car AC system may need a tune up, more freon, or it may need to be replaced. 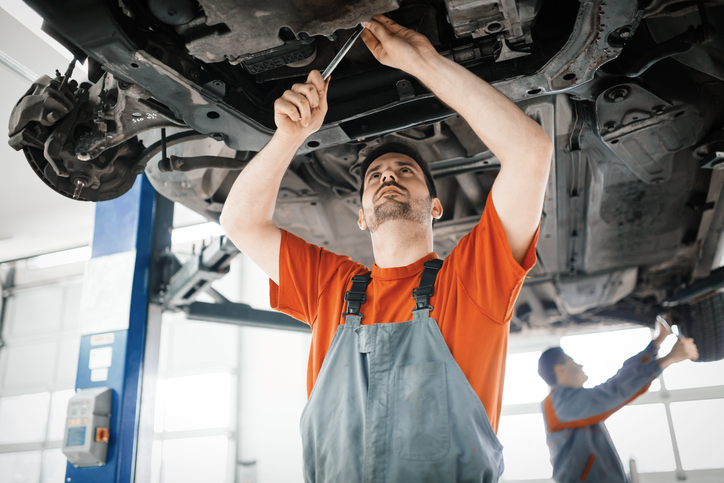 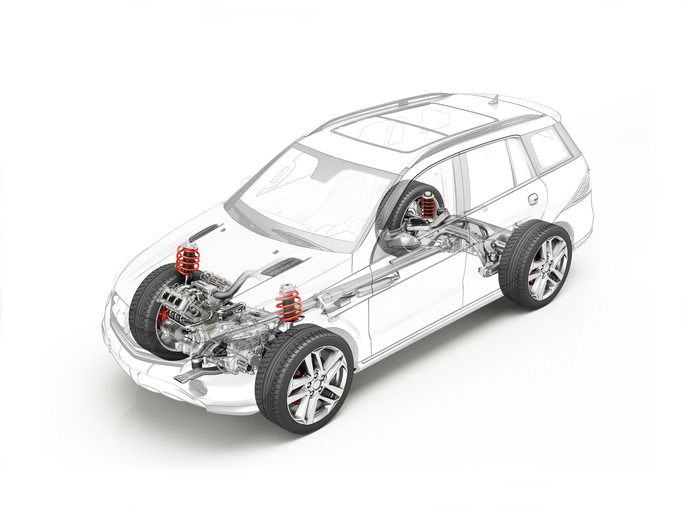 When you bring your vehicle to us, we will conduct a full assessment of your car to best determine its needs. 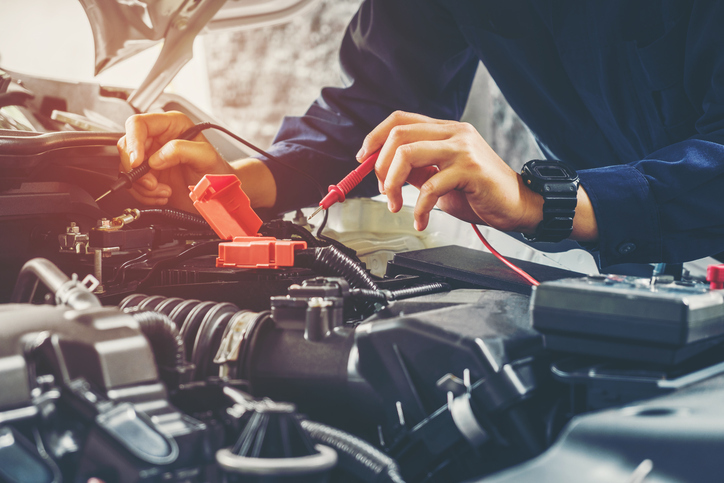 Do not wait if your car AC system is acting up, a damaged AC system can lead to bigger and larger problems down the line, especially if you have a freon leak that is leaking onto other components in your vehicle. 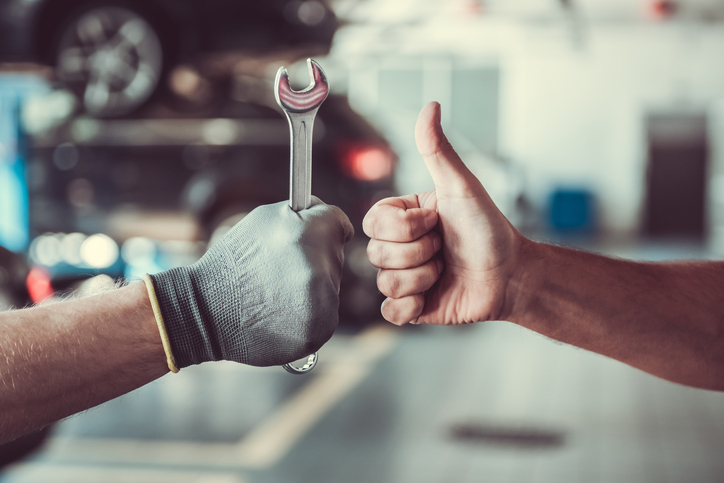 Come to Freedom Transmissions Plus and rely on our experienced certified auto repair mechanics in Charleston. 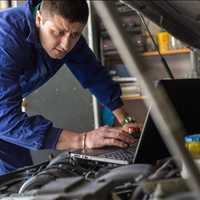 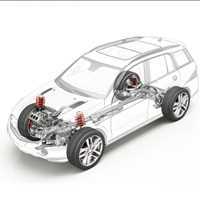 We look forward to helping you get your car ac system up and running again. 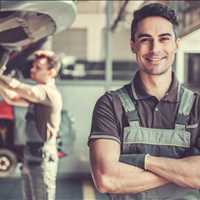 Ask about our senior citizen and military discounts! 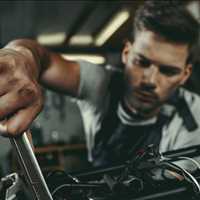 Call 843-225-2820 today.